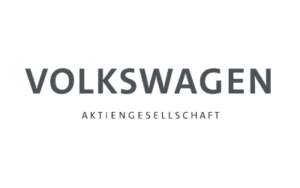 Automotive Grade Linux is a collaborative open source project that is bringing together automakers, suppliers and technology companies to accelerate the development and adoption of a fully open software stack for the connected car. 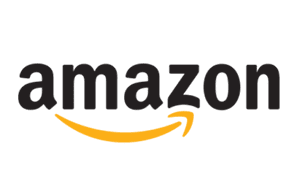 With Linux at its core, AGL is developing an open platform from the ground up that can serve as the de facto industry standard to enable rapid development of new features and technologies. Executives from Honda, Mazda, Subaru, Suzuki and Toyota on stage together at Automotive Linux Summit 2018. 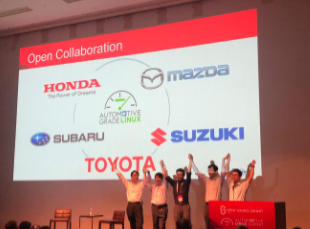 The world’s leading car manufacturers and suppliers have joined the Automotive Grade Linux Collaborative Project to support the development of open source software solutions for automotive applications.